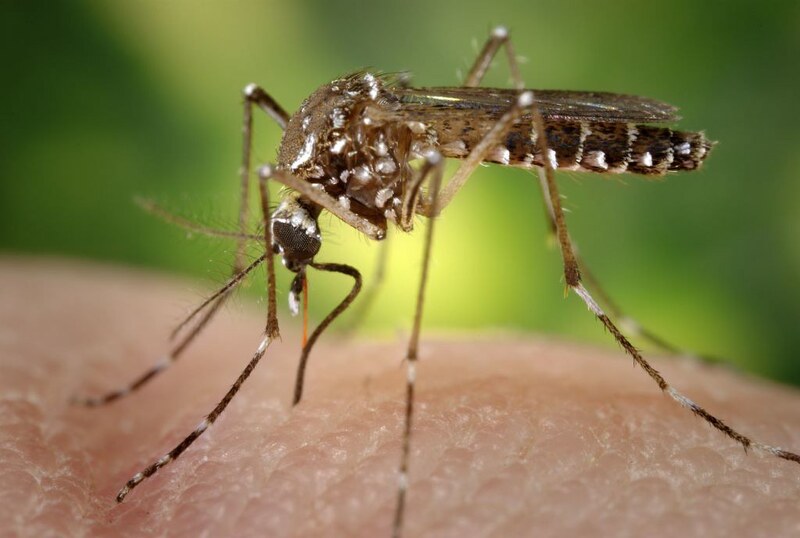 With the abundance of mosquitoes and ticks lurking in yards throughout Columbia SC and the metro area, the biggest problem beyond the bite and nuisance is the potential serious health threat to your family and even your pets. Mosquitoes transmit certain diseases, some of which can be deadly. Within the United States, the most common and dangerous mosquito borne disease is West Nile Virus. Mosquitoes become infected with West Nile virus when they feed on infected birds. Infected mosquitoes then can transmit West Nile virus to humans, animals and back to birds. They inject the virus through their saliva into the blood stream where it multiplies and causes serious and potentially fatal illness. The number of cases of West Nile virus is increasing in South Carolina. The best way to prevent West Nile disease is to avoid mosquito bites. Mosquito Control Columbia SC is a great way to rid your yard of unwanted mosquitoes. The CoastalMister is a proven insect misting system that automatically sprays a fine mist of Pyrethrum-based insecticide at pre-set times each day. The system kills and repels mosquitoes around pools, patios, porches and even areas as large as your entire yard. With these potential health threats from mosquitoes and ticks, it’s important to protect your family and pets. Get your free estimate today call Palmetto Exterminators Inc at 1-800-585-8019. We invite you to learn more about our family-owned and operated business and the quality pest control, mosquito control and termite control services we provide our customers. Get your free estimate today call Palmetto Exterminators Inc at 1-800-585-8019.